In the middle of the Pacific Ocean lies the island of Rapa Nui – better known in the West as Easter Island. Rapa Nui has a remarkable collection of giant stone statues called “Moai” - which are found nowhere else on earth - one of the key reasons for it's UNESCO status. For anyone interested in archaeology, geology or photography this place is spectacular. You can pick up a connecting flight from Tahiti, Chile or Peru – and there are currently about 10 arriving on the island. The Moai statues have always created controversy and debate. It’s unclear to westerners what they signify and how these giant pieces moved across the island. Genetic research has established that the carvings were created by Polynesians, but it is still unclear how these enormous pieces were moved to their current site – some of them weigh up to 80 tons! The stone would have been quarried on the island, but the final product was moved to the coastline (without the use of the wheel or any animals capable of dragging such a weight). They were then stood up, facing out - looking across the sea. 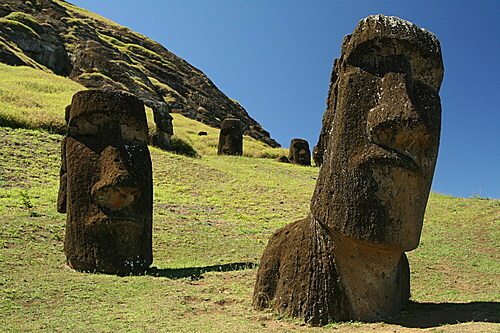 The Moai statues have short bodies and enormous faces, with long features. Originally, their eyes would have been made out of coral, and outlined in white. Locals believe that the statues walked by themselves to their platforms overlooking the sea. People settled on Rapa Nui from Polynesia about 1000 years ago, bringing birds and seeds with them – but they also bought rats who ate tree seeds and nuts, so replanting was not possible. The islanders descended into civil war once - no more wood meant no more fires and no more boats to fish - cannibalism resulted. 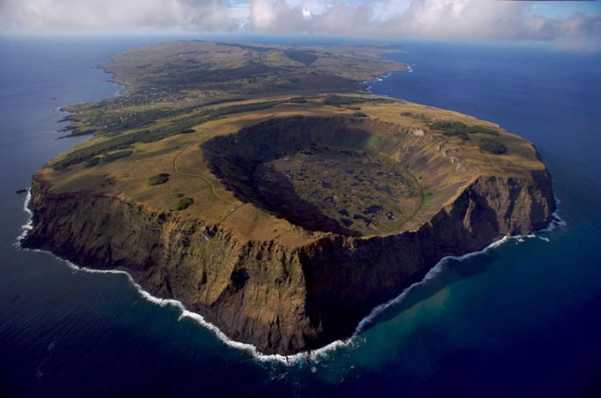 The impact of slavery and the inability to grow enough food left the island depleted to such an extent that at one point, there were only 111 pure blood Rapanui people left. Europeans began arriving on the island in the 18th century, but it was already a desolate spot – no trees and the Moai statues pulled down by local tribes. The island was annexed in 1888 by Chile and the government made a deal with a Scottish farm management company to use the island for sheep breeding which carried on until 1954! Locals were hemmed in on one piece of land and the sheep grazed their way across most of the island. Finally, in 1964 – the locals fough and gained Chilean citizenship which ensured that Chile would be responsible for the welfare of the island and it’s people. Nowaday, almost all food, drinking water, fuel and other essentials are brought in by boat from Chile. The island economy is reliant on Tourism to bring in much needed money. The only town is Hanga Roa and it has internet cafes, bars and even a few dance clubs. 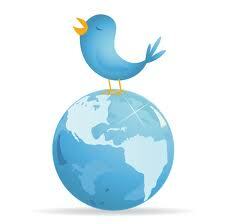 There are lots of places to stay and many of the hotels are upmarket. Visitors are not allowed to touch the Moai, unlike the wild horses who like to scratch up against their rocky companions. The island is great for hiking, with miles of beach and interior pathways and the sight of the statues is a one-off experience. Water sporting activities are available and there is a strong Polynesian cultural heritage too - the indigenous population are proud of their history and their ability to adapt - so lots of Polynesian music and dancing is on show. There is a thriving arts community with sculptors and painters making the island their home. Easter Island has survived great hardship - civil war, unintentional ecocide and slavery - but it’s still going and has adapted to its new role of custodian and promoter of its unique Moai statues. If you are thinking of visiting Polynesia, brace yourself for one more international flight - go the extra 1,000 miles and take the opportunity of a lifetime to see this fascinating environment.